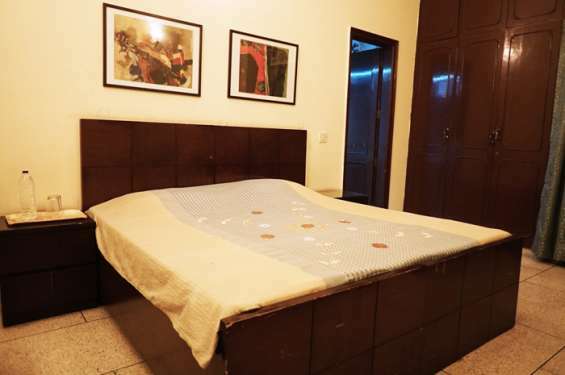 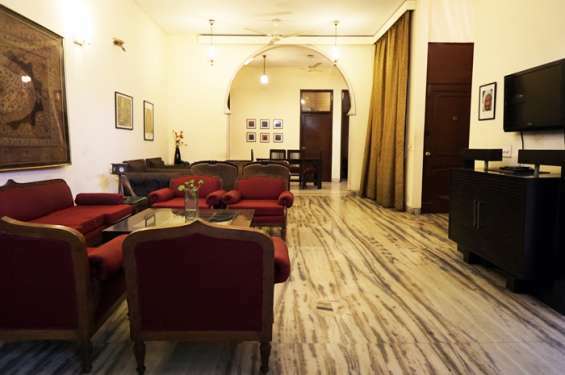 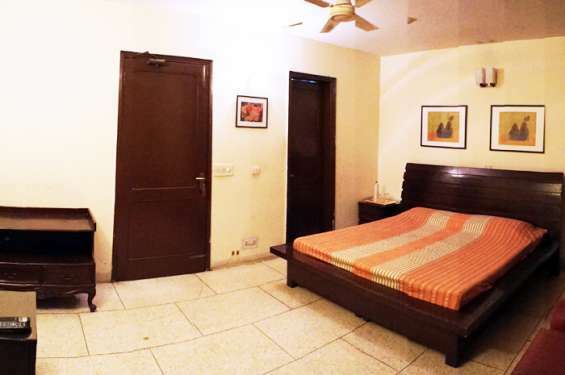 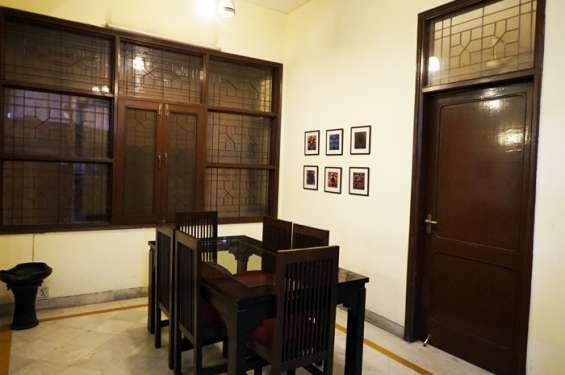 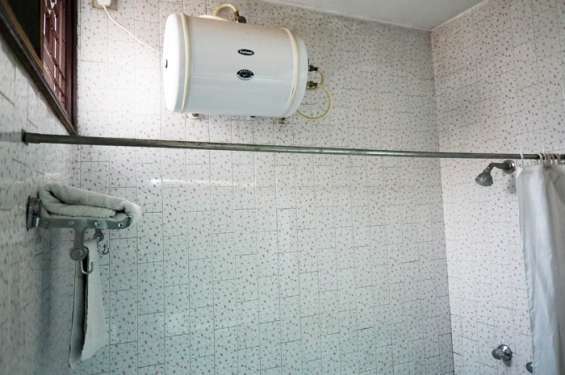 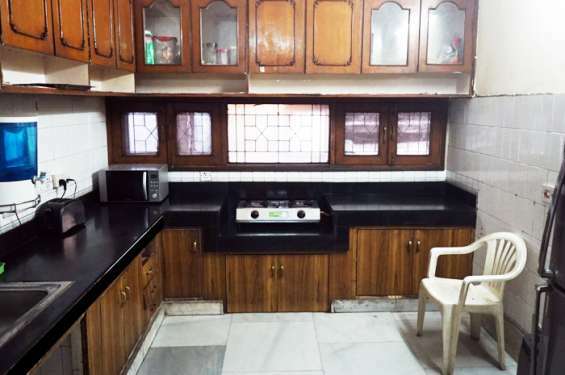 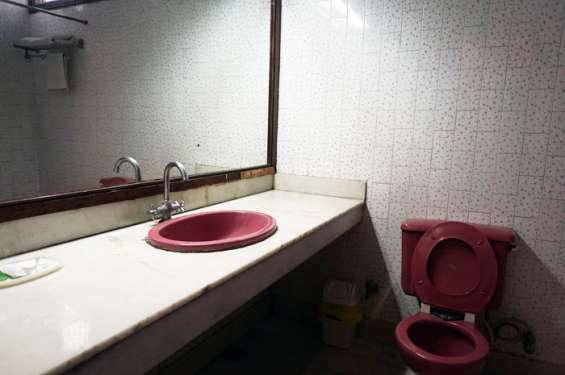 Welcome to all guest in our luxurious service apartments Near Hauz khas Metro station . 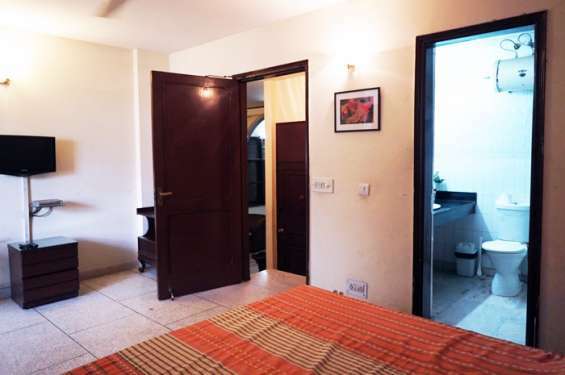 its 3 Bed room big size with attached 3 separate wash rooms and dinning area service apartments . 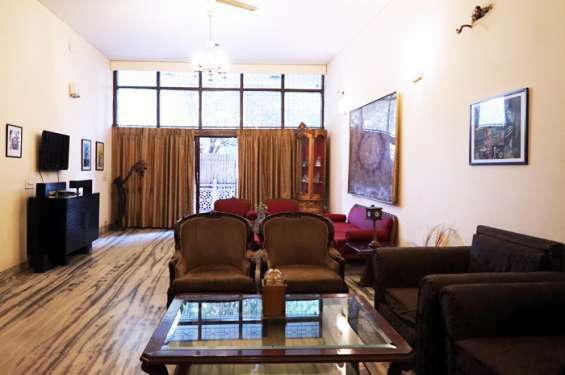 Main road on the D Block Market and very to IIT delhi Hauz khas, NIFT, SiriFort Auditorium and many more famous place . 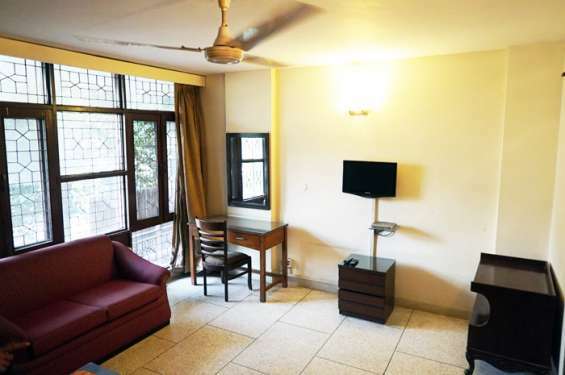 Rooms are neat, clean and hygienic.